I was recently invited to go on a men’s hiking trip that is scheduled for Mid November 2015, and I naturally couldn’t say no to the adventure. My boss and friend, Eric, invited me and said that I could borrow his wife’s hiking kit to make sure that I’d like the adventure before investing in my own equipment. I was good to go until I started researching things, and I couldn’t stop myself from diving in head first. Since it was near my birthday, I was able to get some gear without touching my bank account. I just asked for gifts! The first present received was a Yukon Outfitters Mosquito Hammock. There will be another post about how I accessorize do my hammock for hiking. 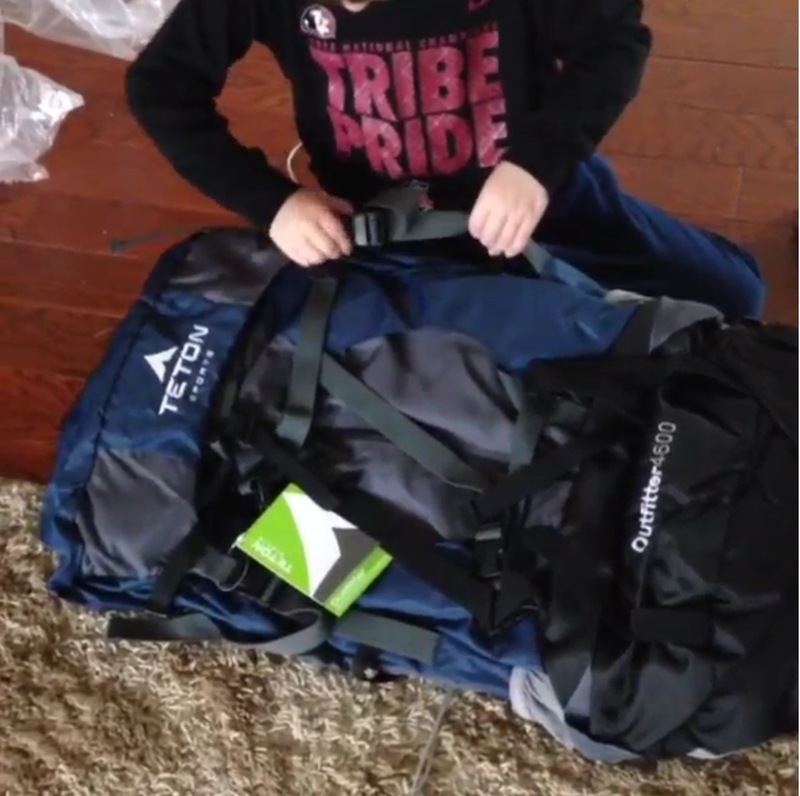 The second gift I received was a Teton Outfitter 4600 backpack. This bag is great, and so far seems very comfortable. I will be going on a short hike with it with Eric in the coming week to try it out. I have a feeling that this is going to be my every day hiking bag! It is big, light, and has lots of places to put things. I won’t be an ultra-light backpacker, but the kitchen sink will be left at home.